City Council will have to wait two weeks to vote on today’s agenda. 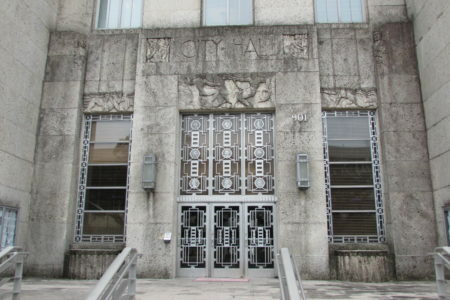 Houston City Council Member Dwight Boykins represents District D.
Houston City Council will have to wait two weeks to take care of most of its agenda for Wednesday’s meeting after a dramatic show from one of its members. 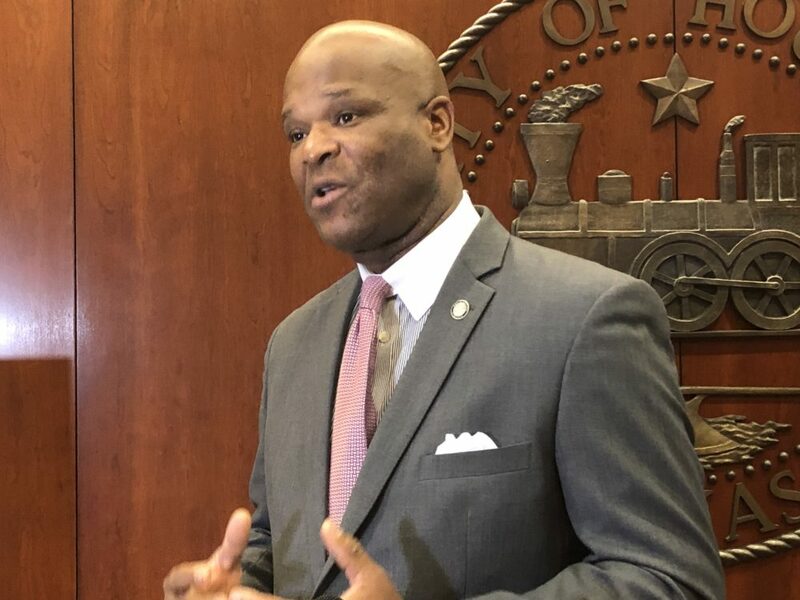 Councilmember Dwight Boykins issued ‘tags’ on most agenda items, a power council members have to delay a vote for a week if they need more time to consider an item. Since the city council has next week off for spring break, the items will have to wait until the council reconvenes on March 20. Boykins issued the tags in response to Mayor Sylvester Turner’s refusal to swear in 68 firefighter cadets as debate continues over how the city will pay for firefighter’s voter-mandated pay raises. Mayor Pro-Tem Ellen Cohen called the move an “insult to the public” and member Greg Travis cautioned Boykins not to abuse the power. 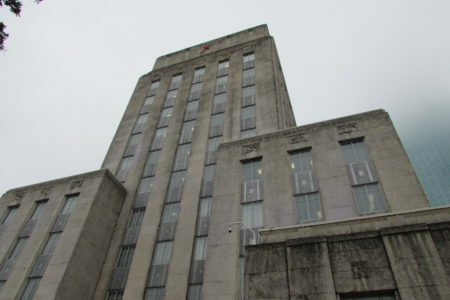 The delay is a symptom of what has become a near-crisis at city hall as pressure mounts for council members to find a solution and implement the pay raises. 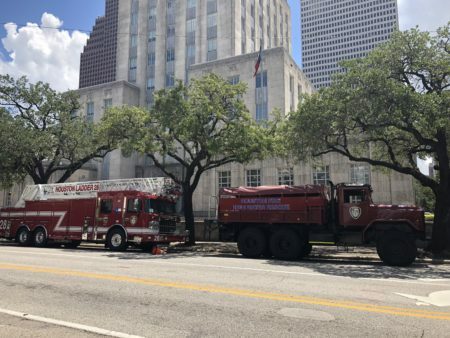 At the same time, Houston remains wrapped up in a lawsuit over the ballot measure, and negotiations with the firefighter’s union to phase in the raises appear to have broken down. Speaking to reporters after today’s meeting, Mayor Turner said he will be meeting with council members to discuss how to implement the raises starting this week.